If you move around the country a lot, like we do, have you ever noticed that when you live in a “cool” place, people come to visit? 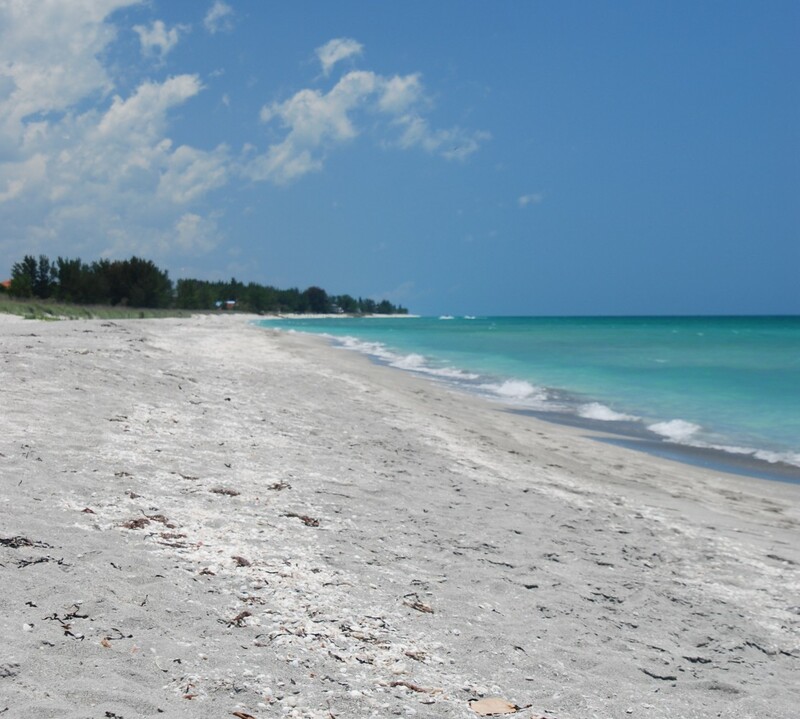 When we lived on Siesta Key, FL, we had a little beach house. It was little, but truly fun to live in and to have friends over to enjoy our little space. We even had friends and family visit that we hadn’t seen in a while. I wanted to record our visitors in our little beach house but thought the guest book idea was boring. As an obsessed shell collector I got an idea that I put to the test. After assessing my shells and the ones that were readily available on my beach (in case I needed more), I picked several light-weight but sturdy shells to be my guest book. This variety included the Southern Surfclam, Buttercup Lucine, and a few Cockles and Prickly Cockles. I placed a handful of these shells in a low-sitting, wide-mouthed glass bowl along with a mini black sharpie pen (so it wouldn’t show too much among the shells). 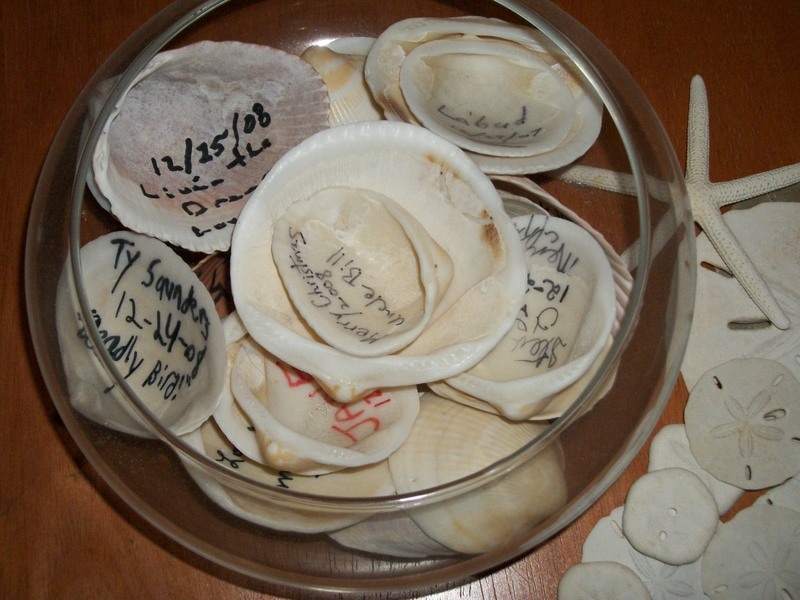 Each time a friend, family member, or guest of any kind came to the house, I had them sign a seashell and date it. Some would just put their names, others wrote a message. I specifically chose a shell large enough so that it could fit a message. My guests loved signing shells. 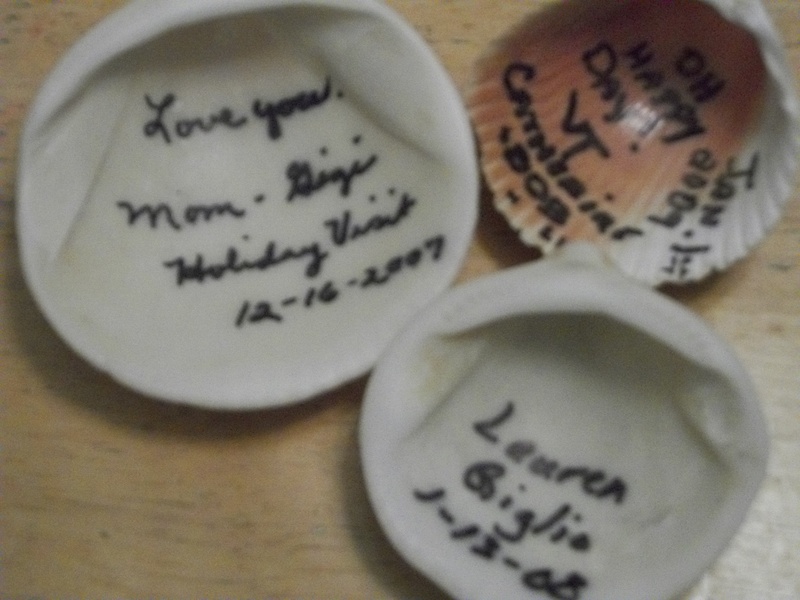 We moved away in 2009, but because of our guest shells, we have some wonderful memories. What do forests, trees and the Civil War have in common? They all made headlines in the news this week here in coastal Alabama. First, most States in America have a Champion Tree or Champion Tree program. A Champion Tree is basically a big tree. There are registries for these trees in participating states and one nationally, which is called the National Register of Big Trees. In Alabama, a Champion Tree is the largest of its particular species. It can be native or introduced. Baldwin County (my home) boasts the most Champion Trees in the state with 20 but added a new one this week, making it 21. This new Champion Tree, a longleaf pine, is located in the southern forest of the Lake Forest subdivision. GPS coordinates and other location data are not being released. Another exciting story is the underwater forest found in the Gulf of Mexico somewhere off the coast of Ft. Morgan, in Baldwin County, at the mouth of the Mobile Bay. This underwater forest contains cypress tree stumps now covered with sea creatures. It apparently was hiddened under the sand and over time, storms and hurricanes have shifted the sand leaving a glimps of what was once a forest. There is speculation that the land of Alabama jutted much further into the Gulf and there must have been swampland in that area as cypress trees cannot grow in salt water. Unfortunately for divers and fisherman, the GPS coordinates for this area are being held a secret. And finally the remains of what may have once been a blockade runner in the Civil War was uncovered on the beach by Hurricane Isaac this week. 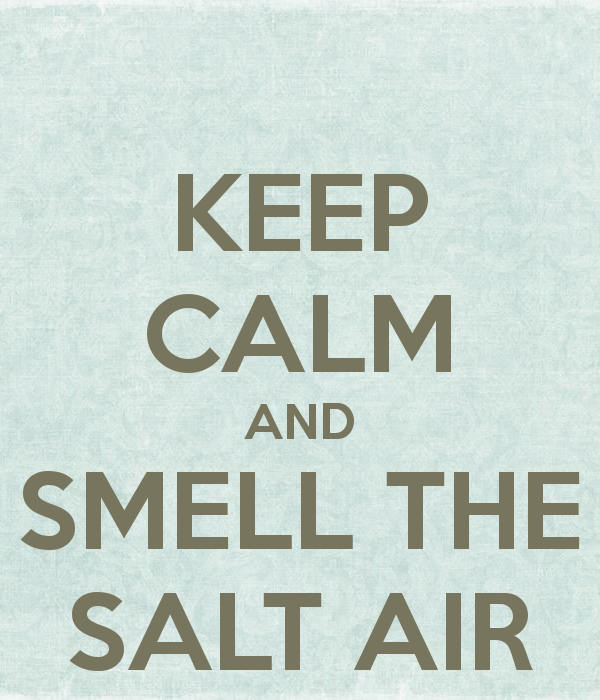 I hope to get down to the beach this week to see it and get my own photos. It’s sitting on a private beach in Gulf Shores between two beach homes and the surf. I wonder how the residents feel about it being there. If the homes are purely rentals, will the boat remains increase or decrease booking for those homes? Will the next hurricane cover it back up or will some historical society “rescue” it from the sand and preserve it in some museum? Regardless, I’d like to see it and witness the size of it first hand.